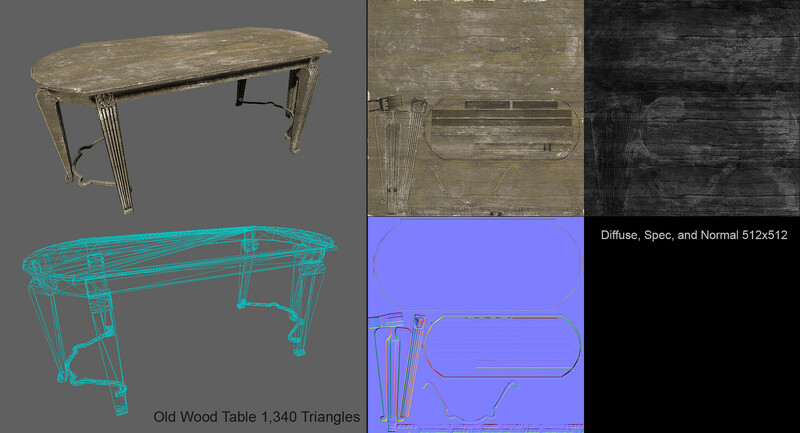 This scene is featured in 3D Artist Magazine issue #49 as part of the I Made This... section. 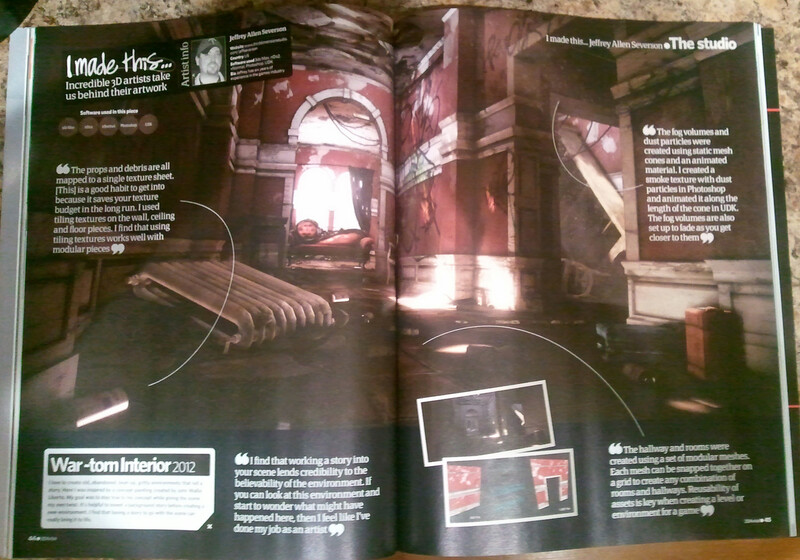 Here's the magazine. 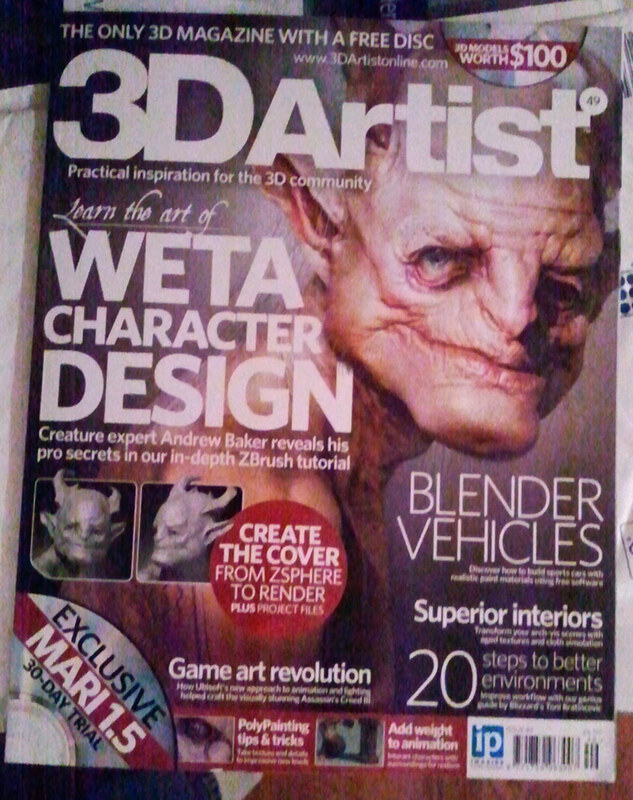 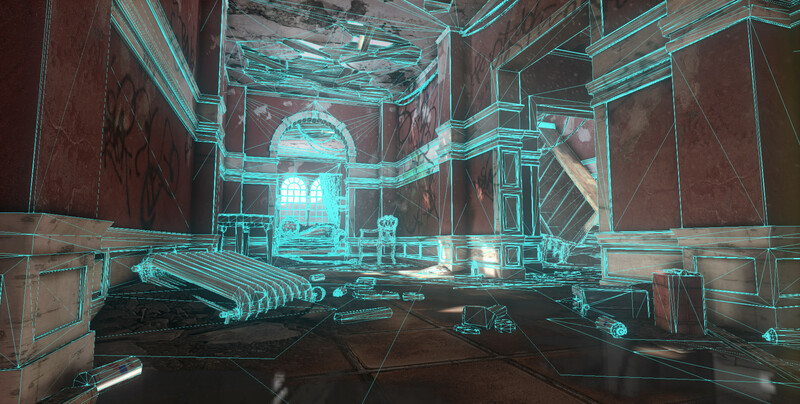 3D Artist issue #49.